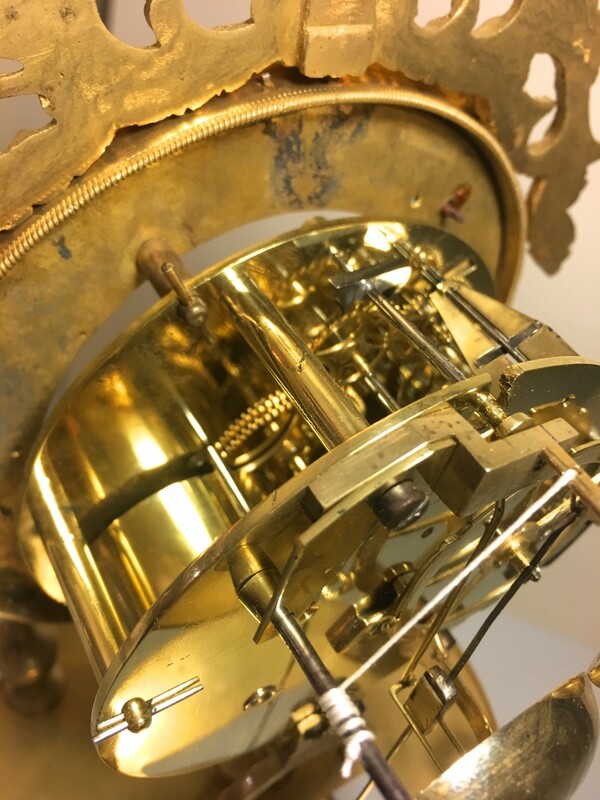 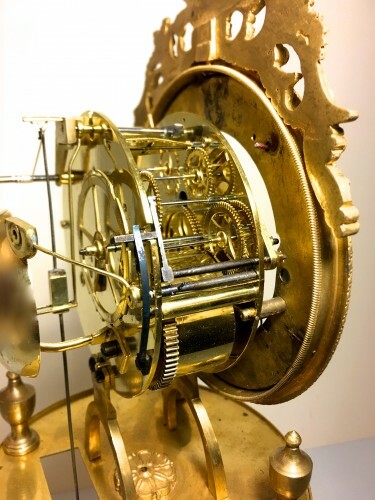 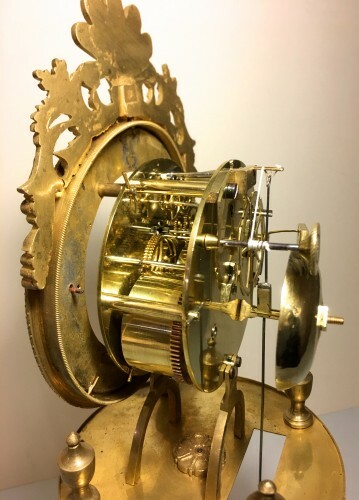 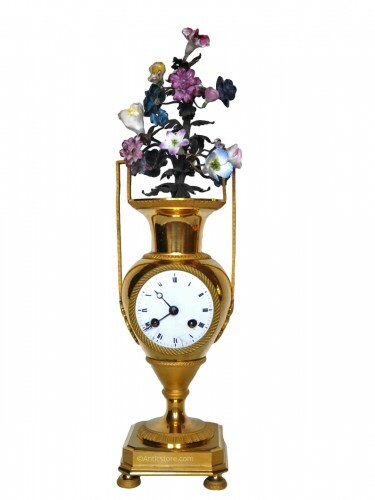 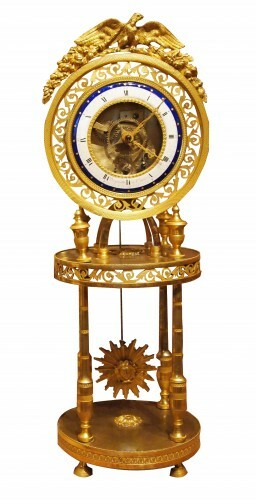 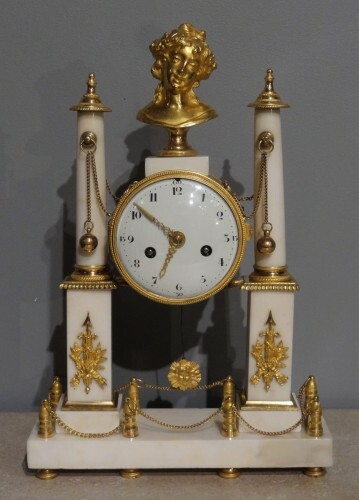 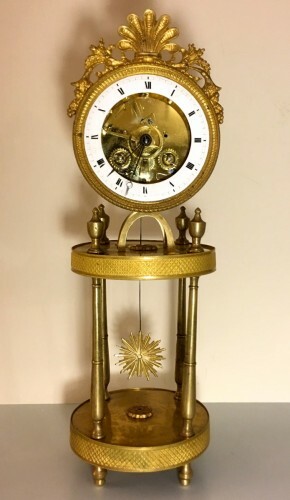 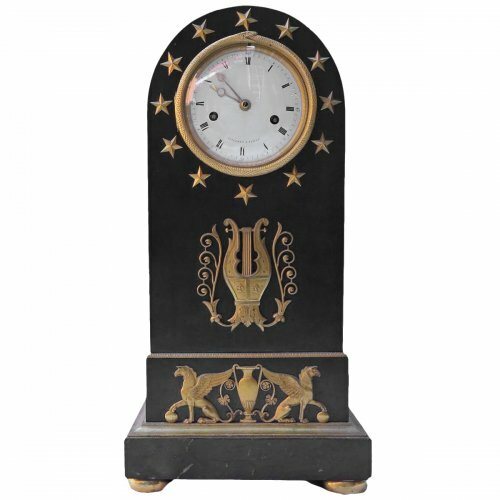 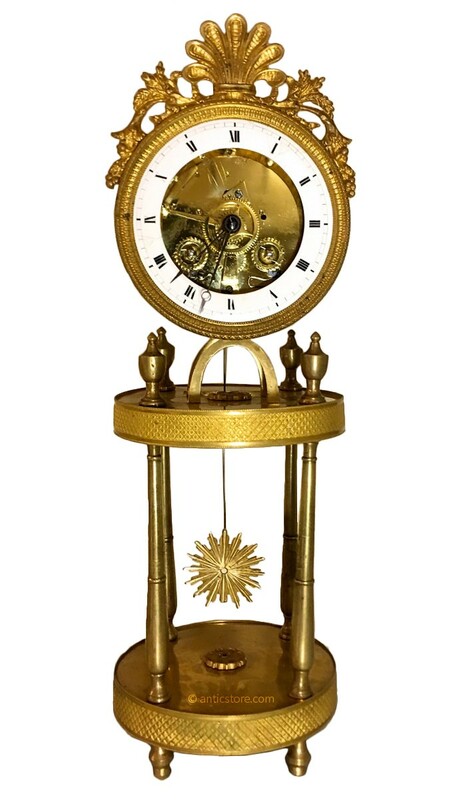 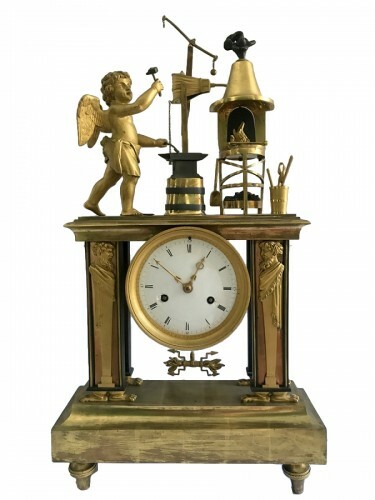 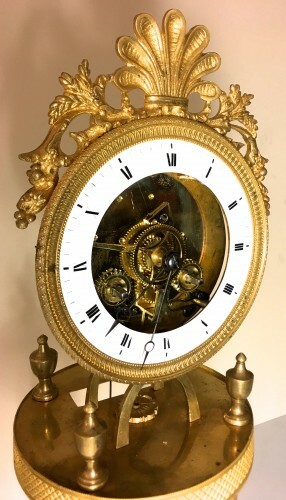 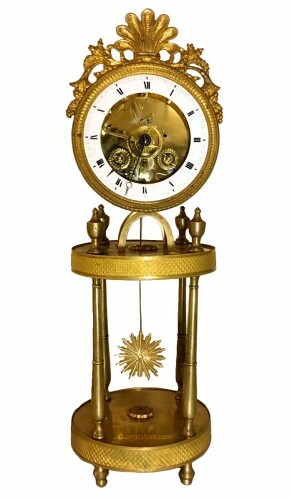 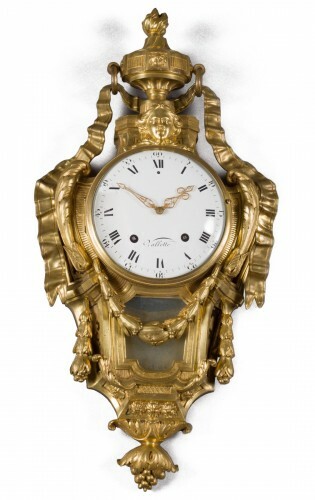 Elegant little skeleton clock in chiseled and gilt bronze. 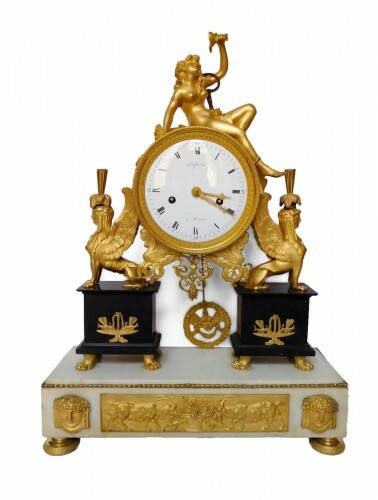 The enamel annular dial is surrounded by a finely chiseled and gilt bronze frieze. 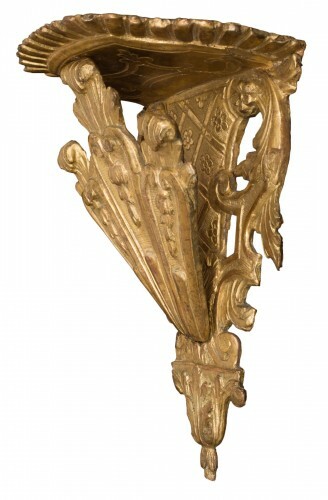 It rests on a circular terrace, supported by four thin turned columns. 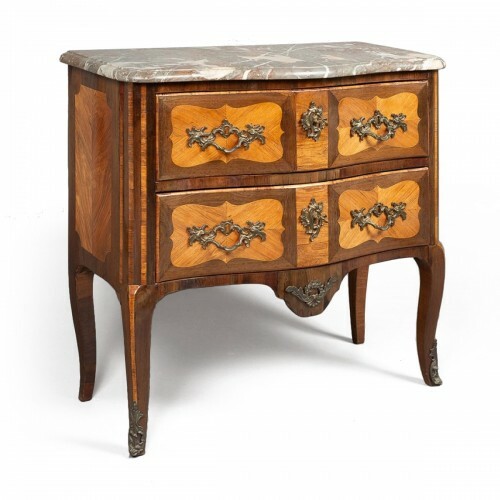 Restored and revised in April 2018 by a watchmaker in Paris and guaranteed 2 years.